Holiday season or not, high school hockey news ---- especially at this time of year with the season's opening day of games just a few milliseconds from starting ---- refuses to take a break. Which brings us to a big announcement from the Iron Range. Virginia junior Garrett Hendrickson, son of Blue Devils coach Keith Hendrickson and one of the state’s most coveted players who had yet to commit to a Division I school, gave St. Cloud State coach Bob Motzko some happy pre-Thanksgiving news on Wednesday night. Hendrickson, a 6-foot-1, 165-pound forward who scored 23 goals and 39 assists last season, chose St. 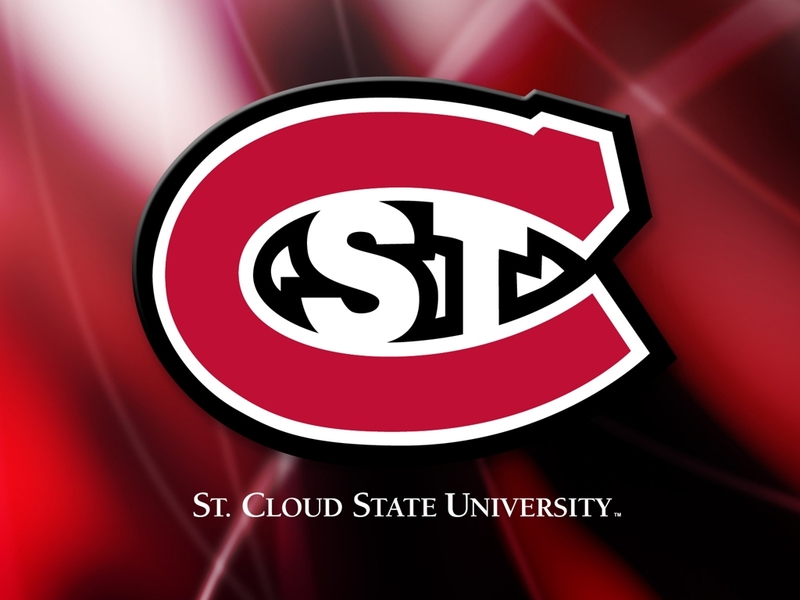 Cloud State over Bemidji State, which also made a strong recruiting push. Nebraska-Omaha, North Dakota and UM-Duluth also were among the colleges showing serious interest in Hendrickson, whose 62 points last season ties him for fifth among the state’s top returning scorers. Look for a longer story on Hendrickson’s signing in the next day or so. In the meantime, here’s a link to our ever-growing list of current state players who have committed to Division I schools. Tyson Fulton, one of the top forwards on a Breck team loaded with offensive firepower, says Union and UM-Duluth are the Division I colleges showing the most recruiting interest. Fulton, a 6-0, 185-pound senior, scored 64 points last season (28 goals, 36 assists) for the defending state Class A champion Mustangs and ranks third among the state’s returning scorers. Fulton, a Brooklyn Park native, is the younger brother of UM-D senior and Calgary Flames draft pick Jordan Fulton. Click here to check out our list of some of the state’s top Division I prospects and the schools that are showing serious interest in them. Scott Klein, a standout defenseman for Hallock in the mid-1980s, has taken over as the head coach at Hallock-based Kittson County. Klein, who played at UM-Crookston and later was a coach there under Scott Oliver, had been serving as president of Hallock’s youth hockey association before being asked two weeks ago to replace Scott Younggren as coach of the northwest-Minnesota town’s high school program. Klein will be inheriting a program that lacks depth but has plenty of top-end talent, including a loaded first line that features center Craig Lindegard, who is also a football standout. Bearcats forwards Jeff Bergh and Markas Dahl played in the Elite II League this fall. Here's our list of all the state's coaching changes heading into the season.